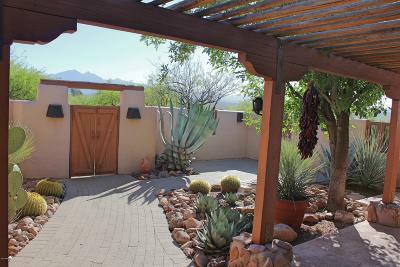 This beautifully maintained home nestled in the Palo Parado neighborhood affords great views of the surrounding mountains. 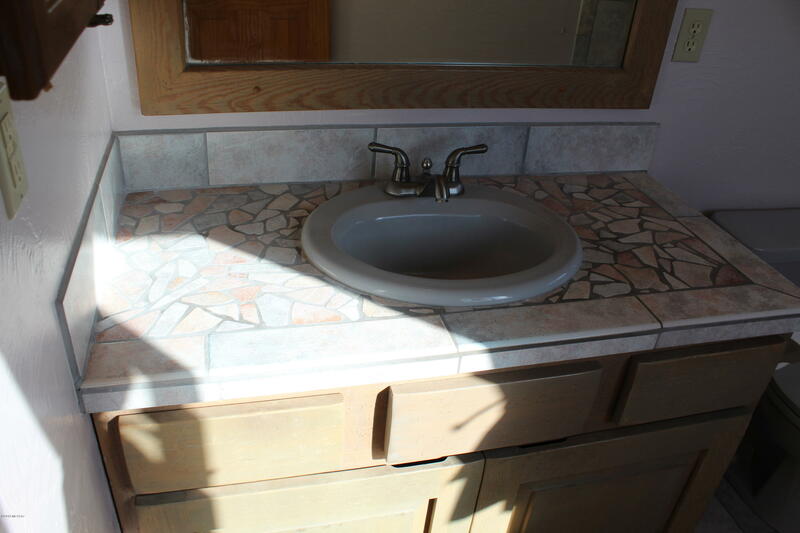 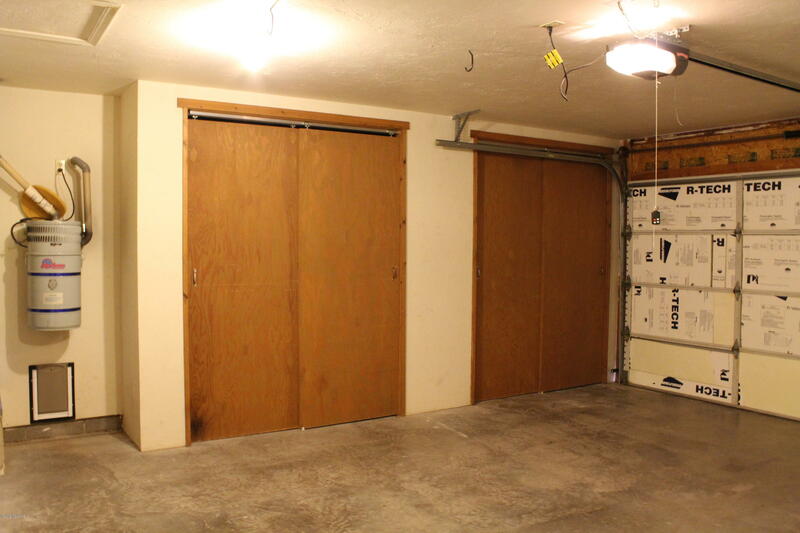 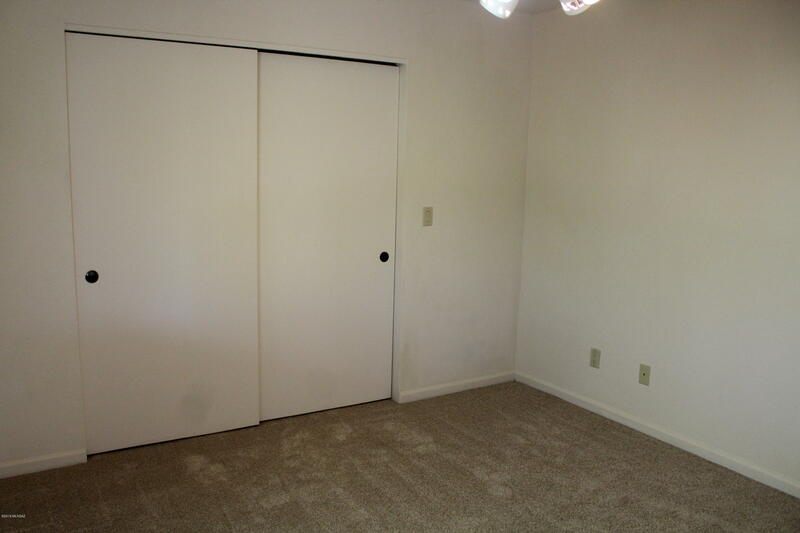 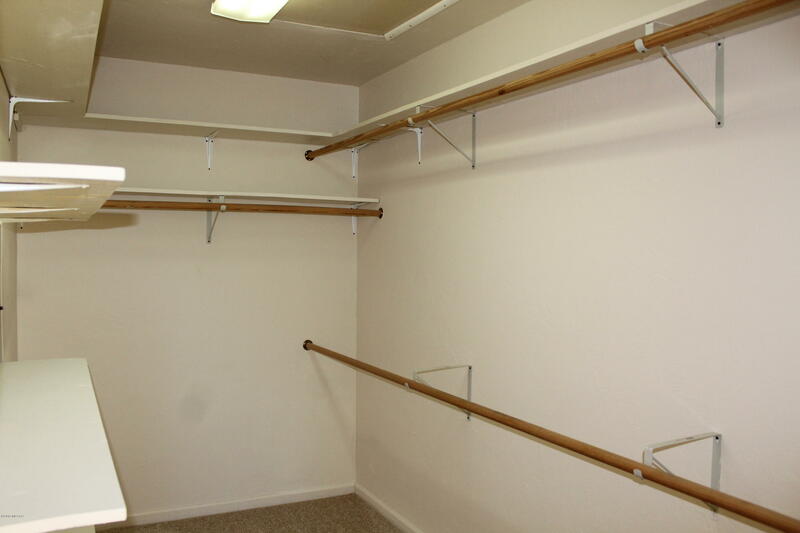 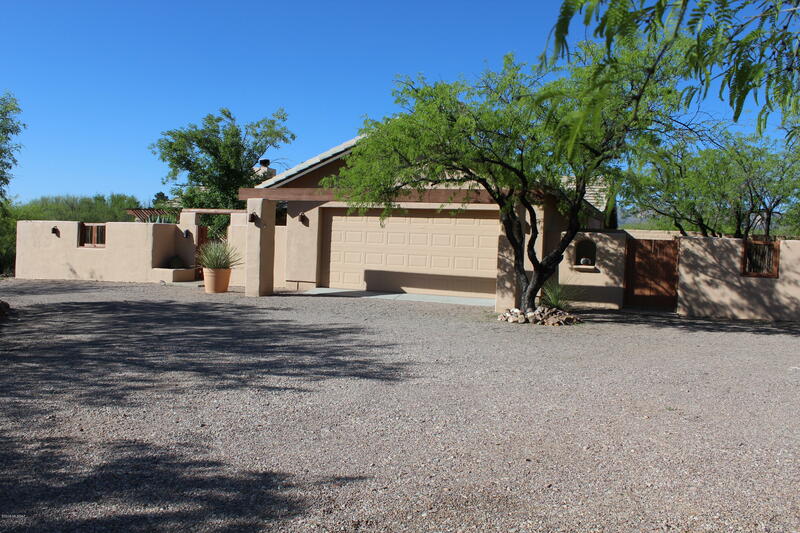 Freshly painted exterior and brand new carpet inside make this home move-in ready. 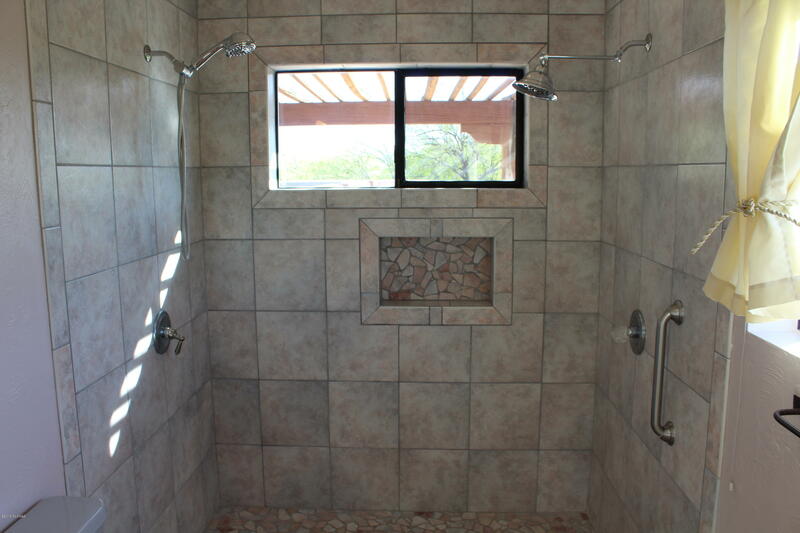 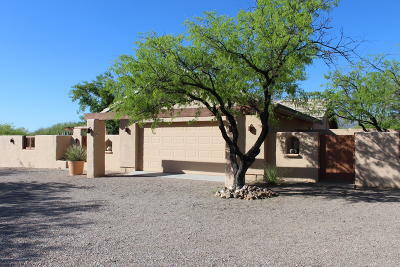 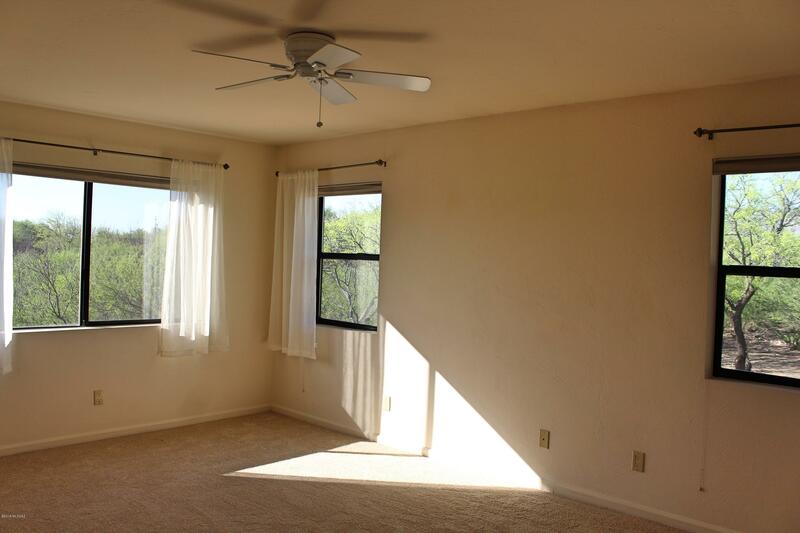 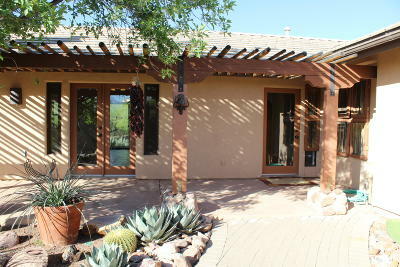 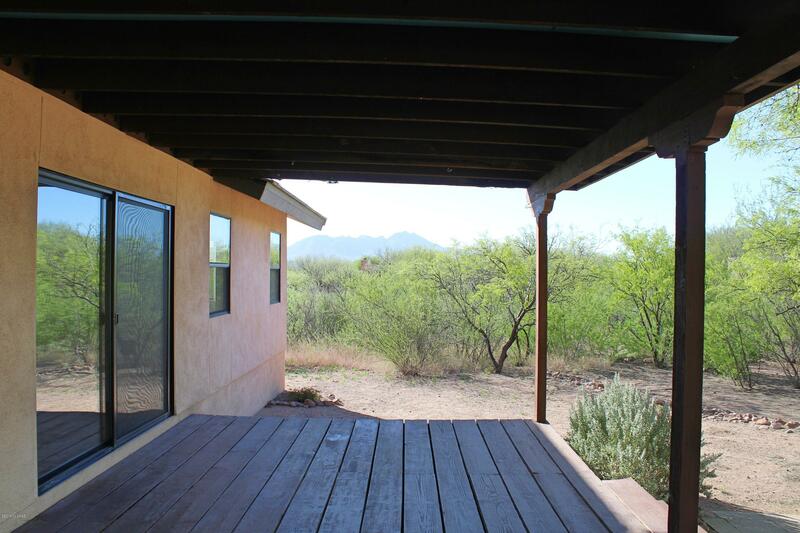 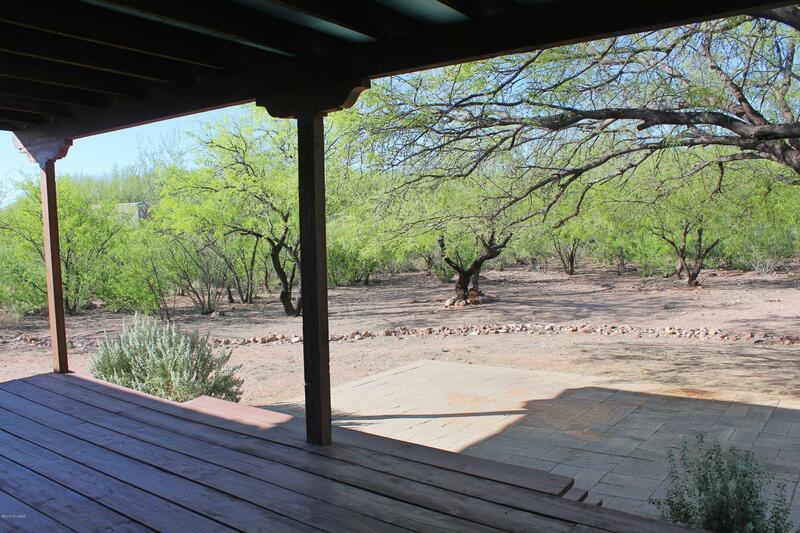 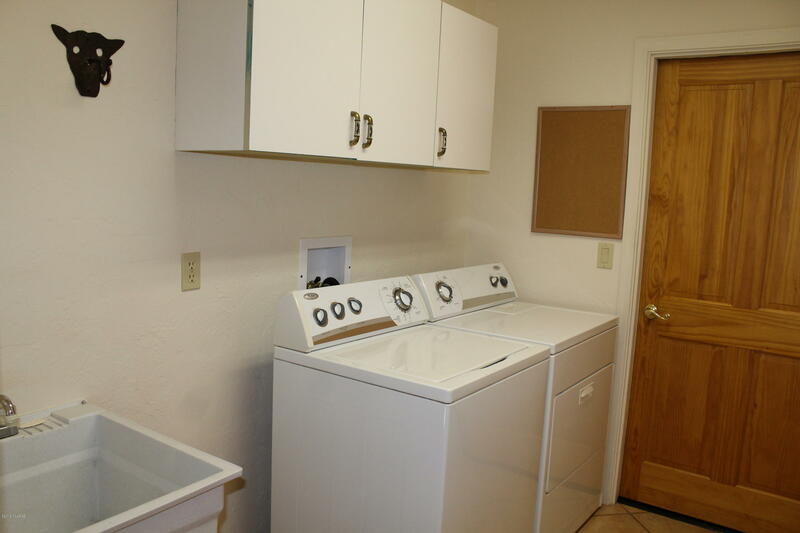 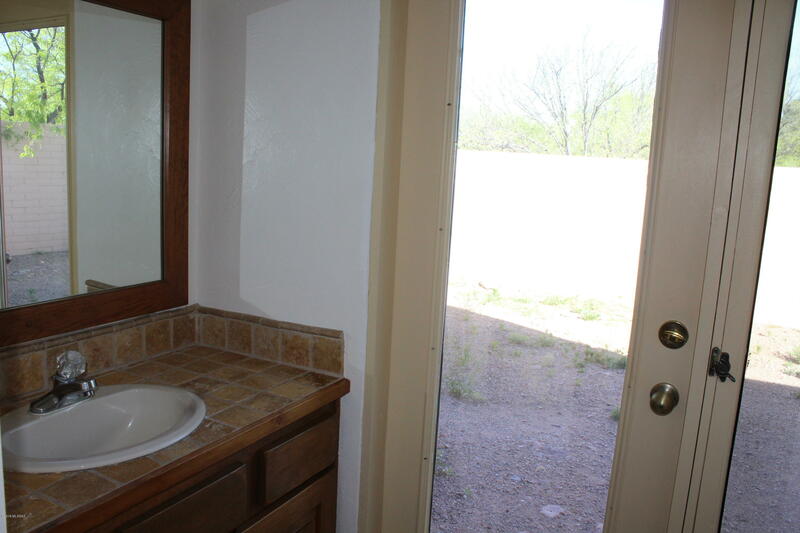 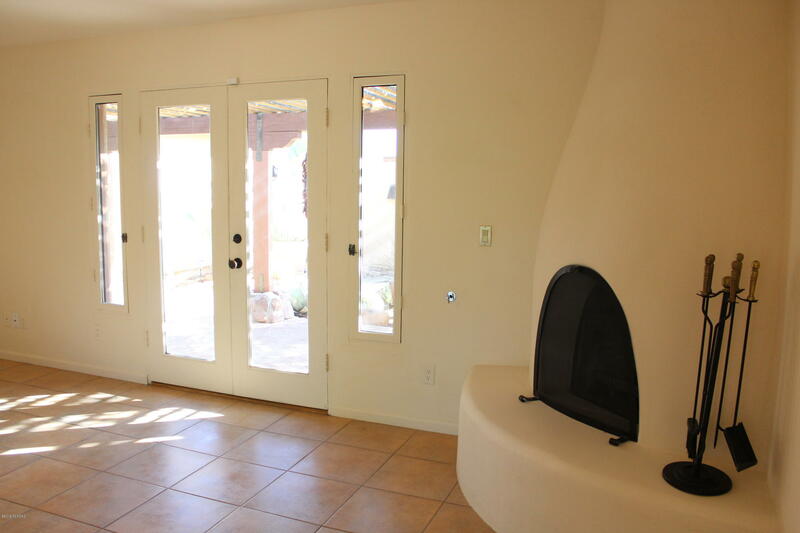 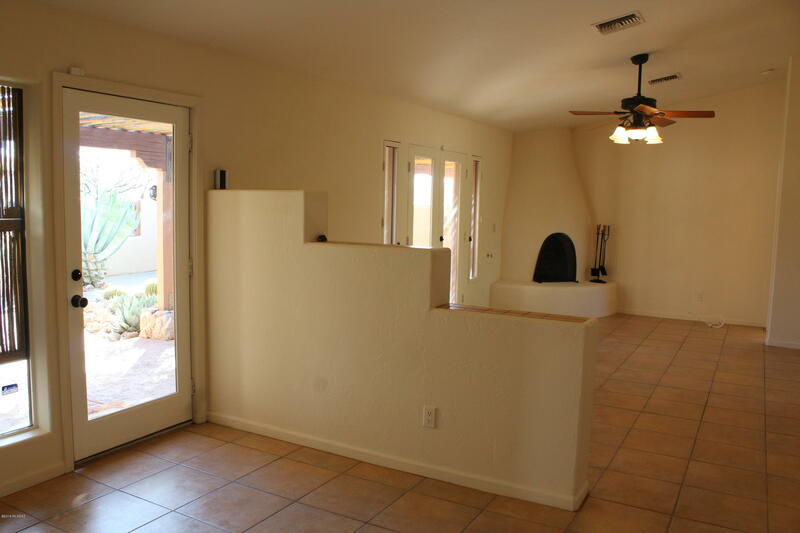 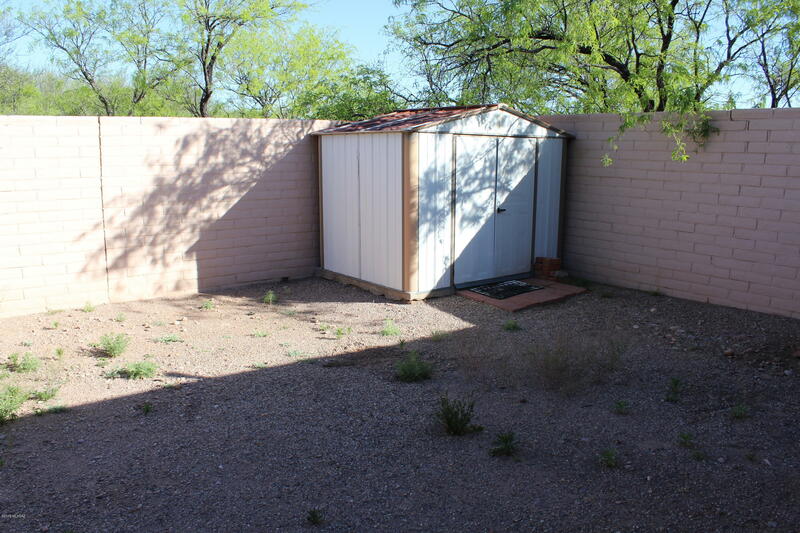 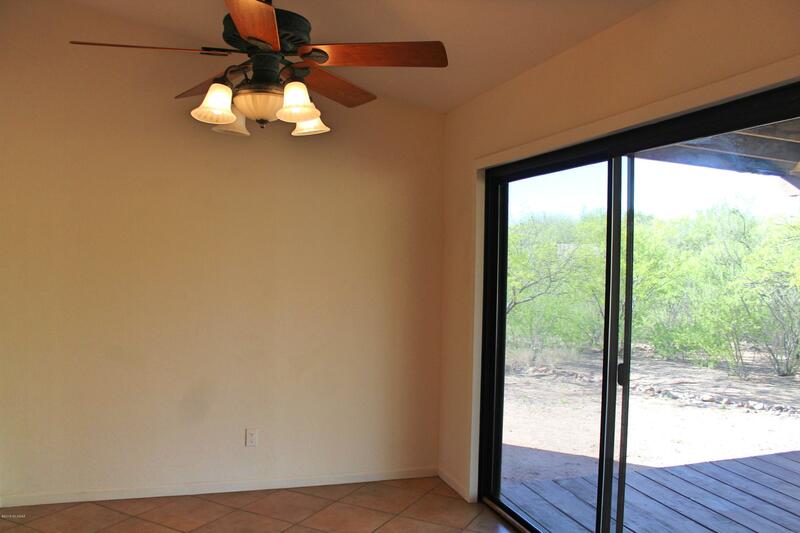 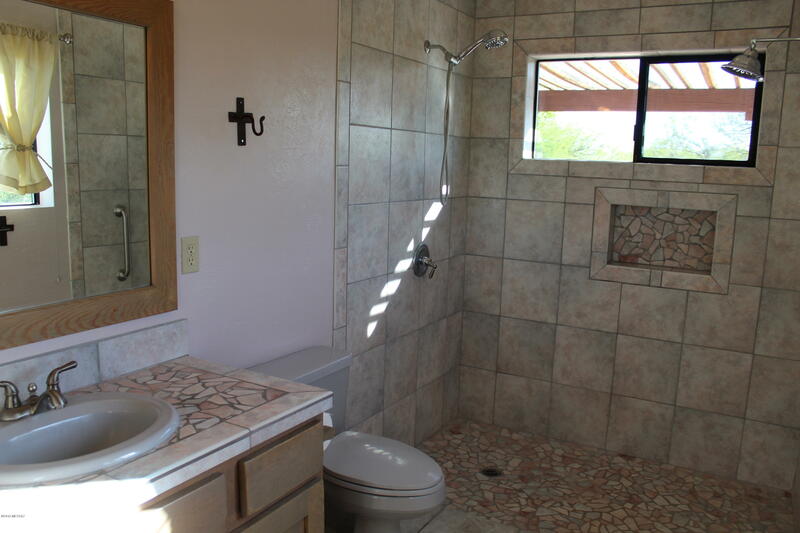 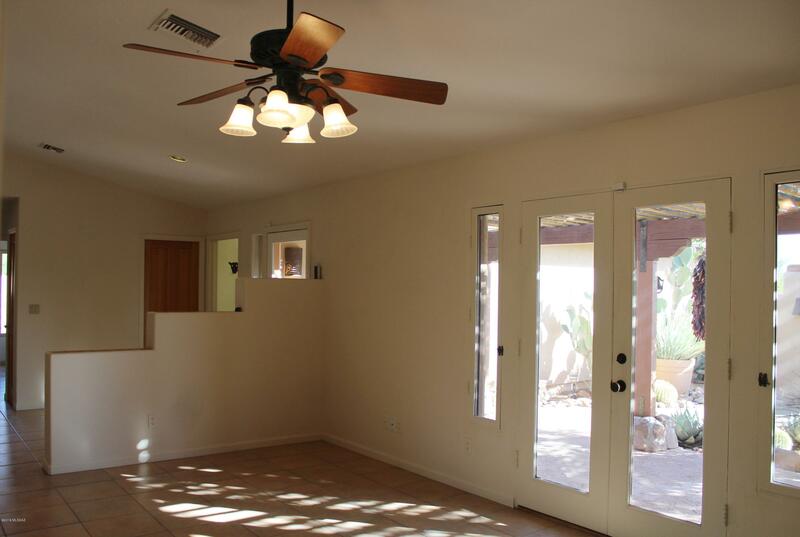 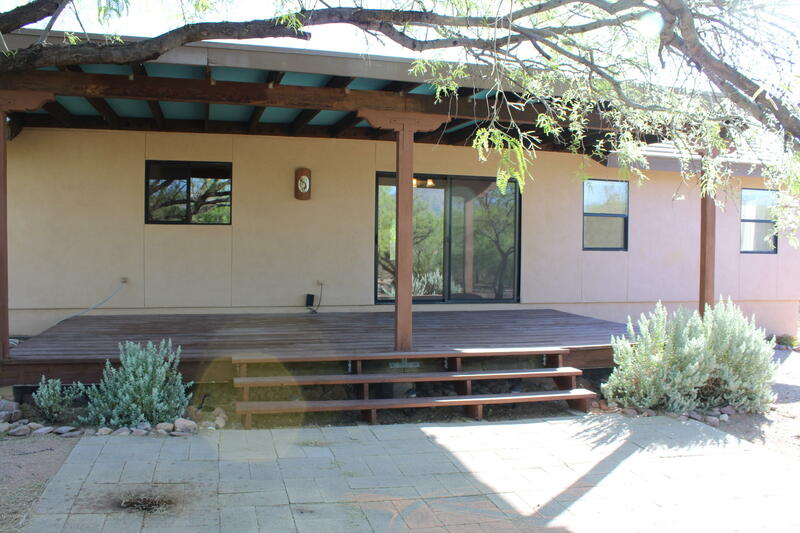 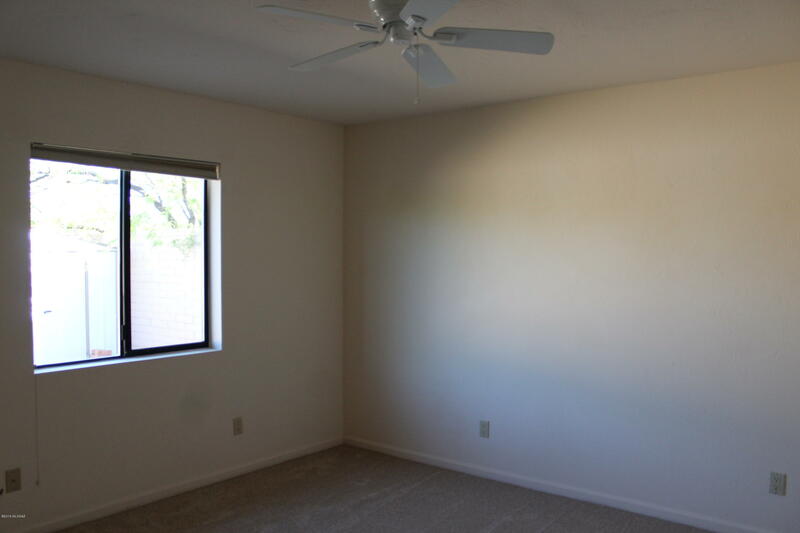 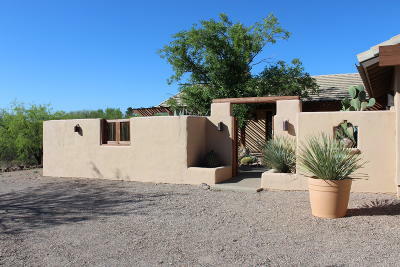 This property also has a side enclosed patio that would be great for a furry friend or a relaxing area to enjoy the Southern Arizona sun. 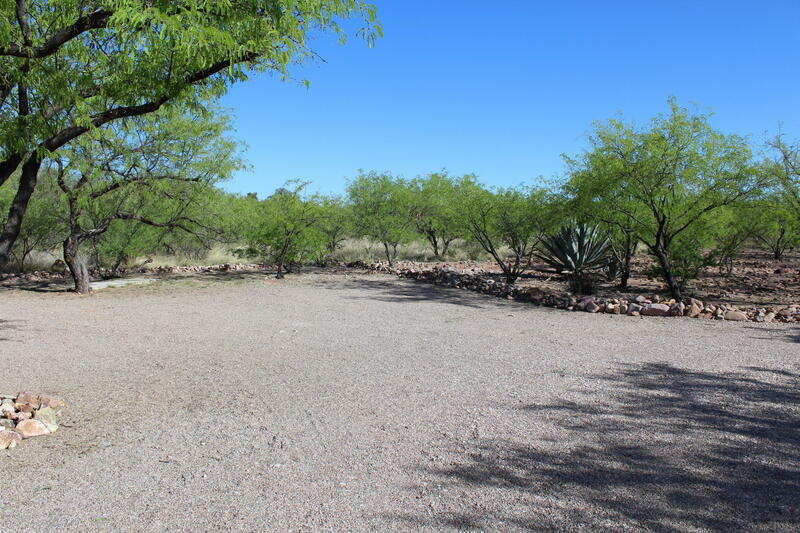 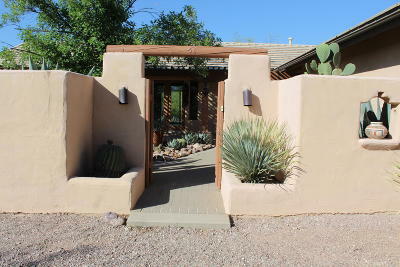 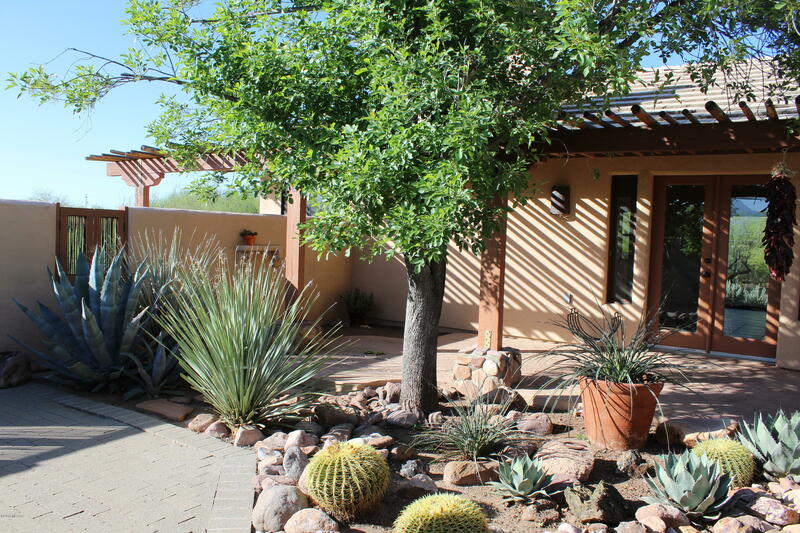 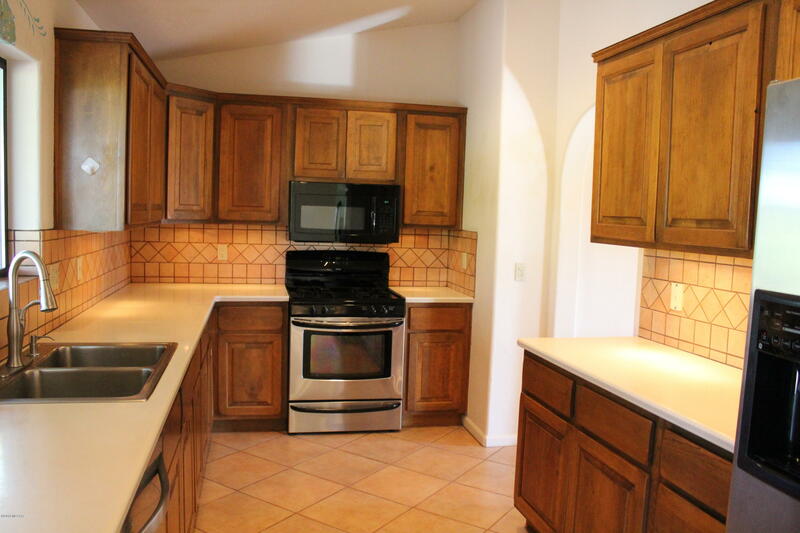 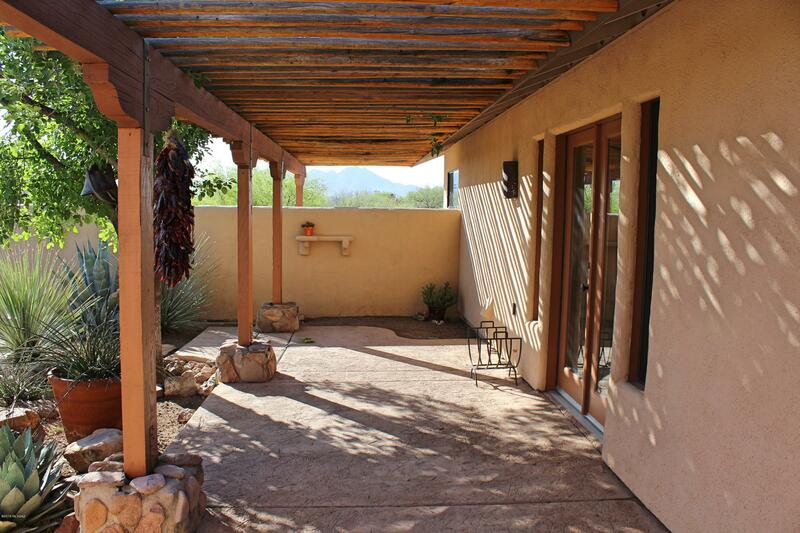 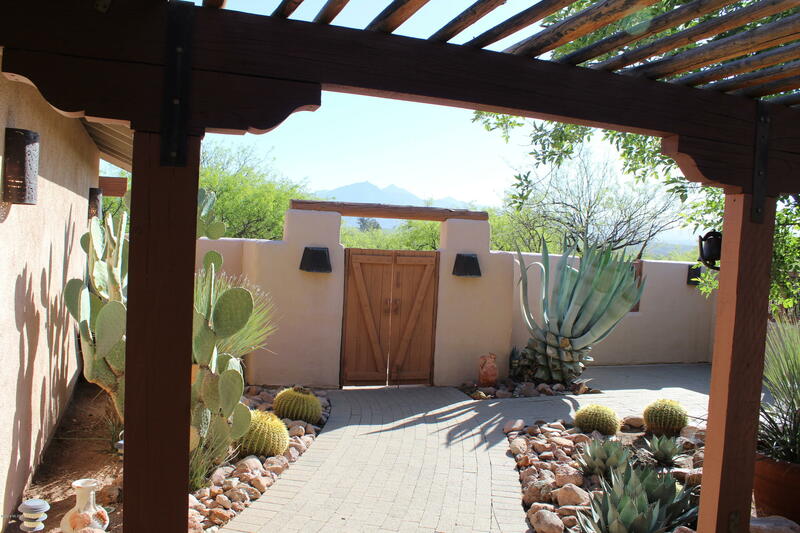 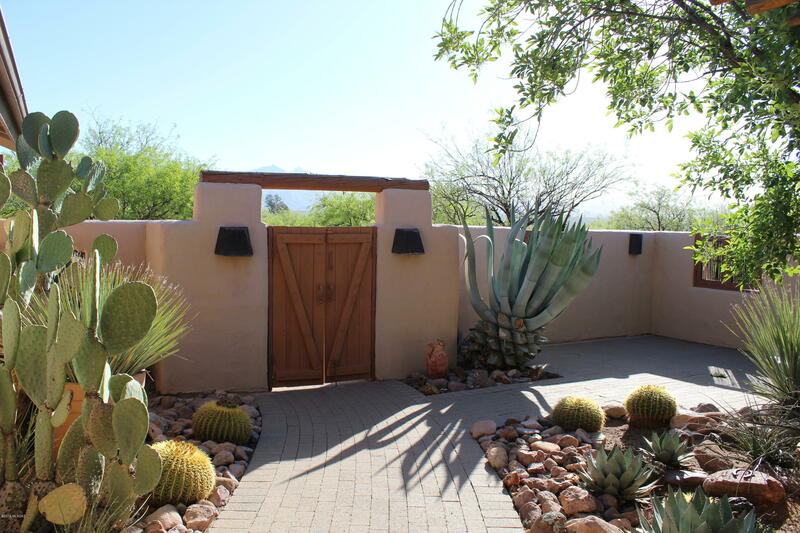 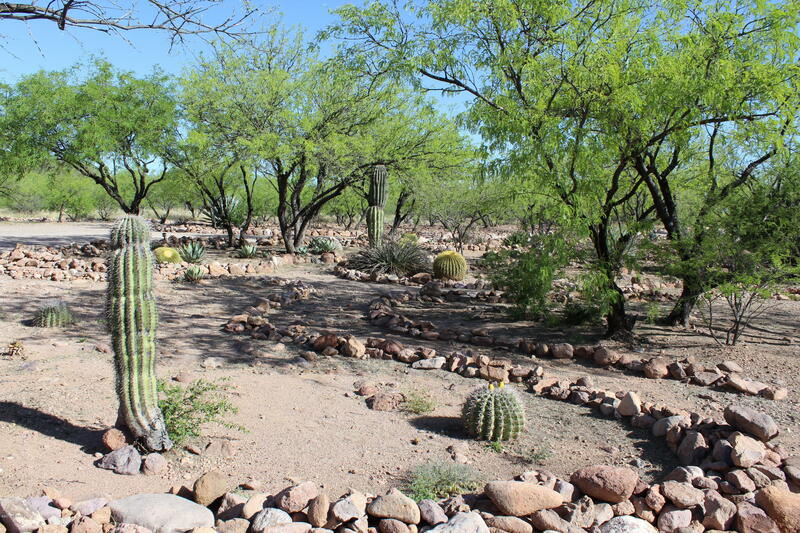 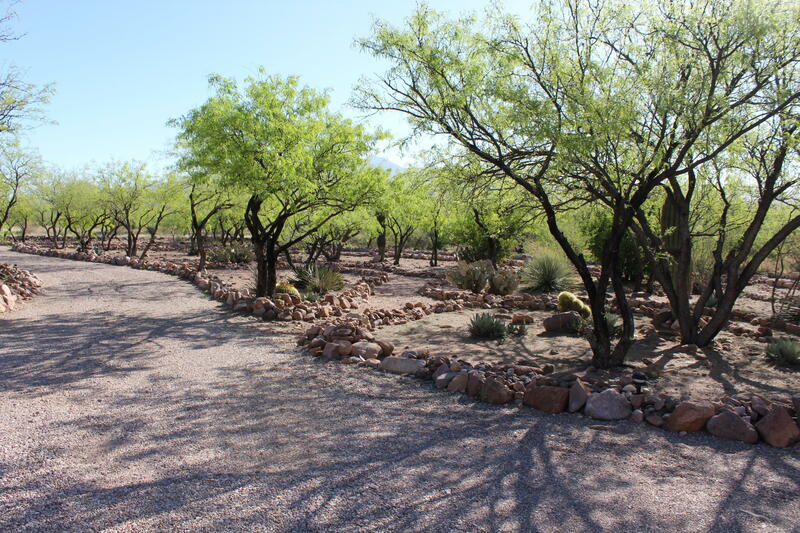 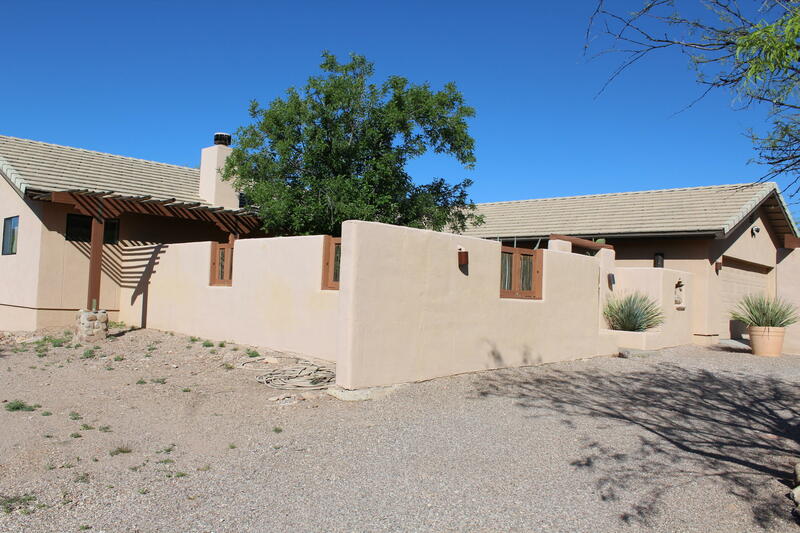 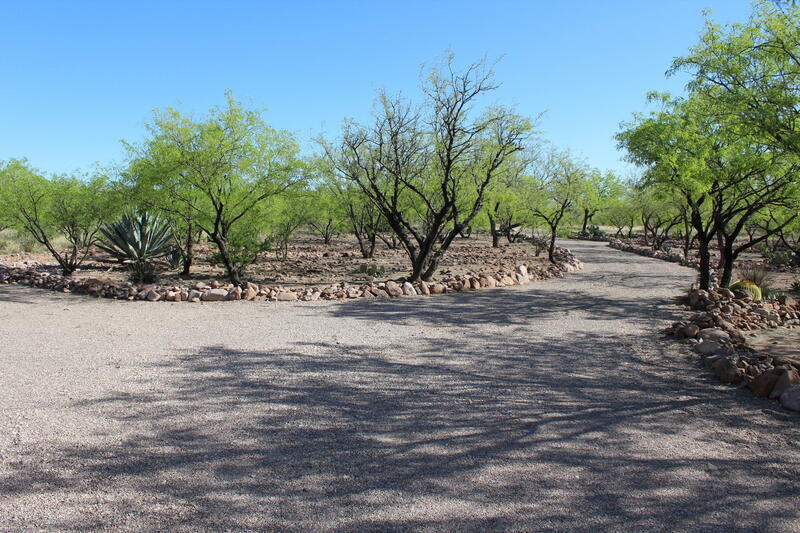 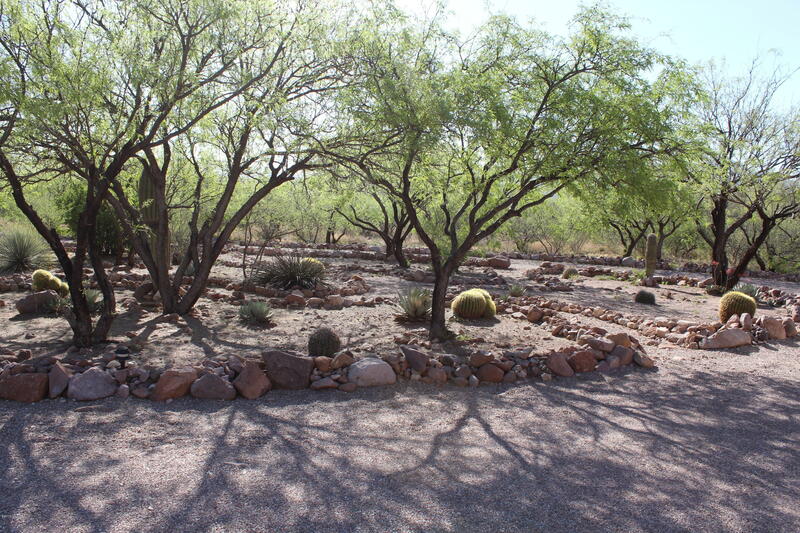 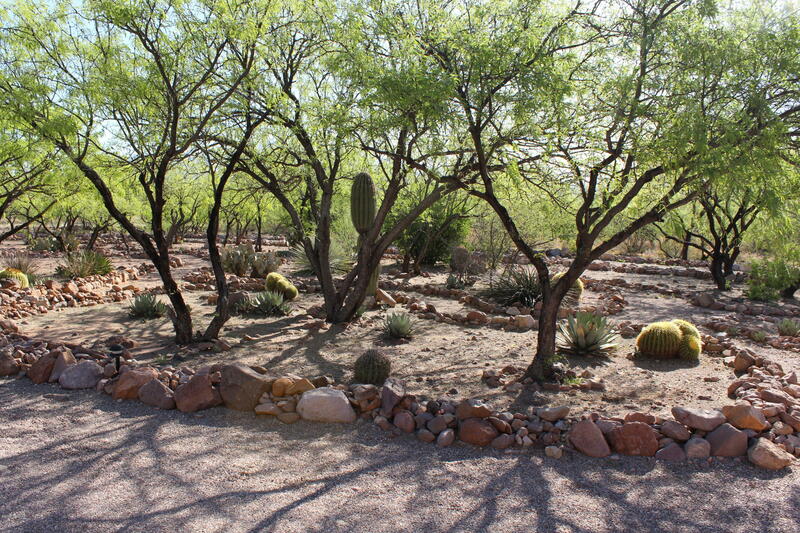 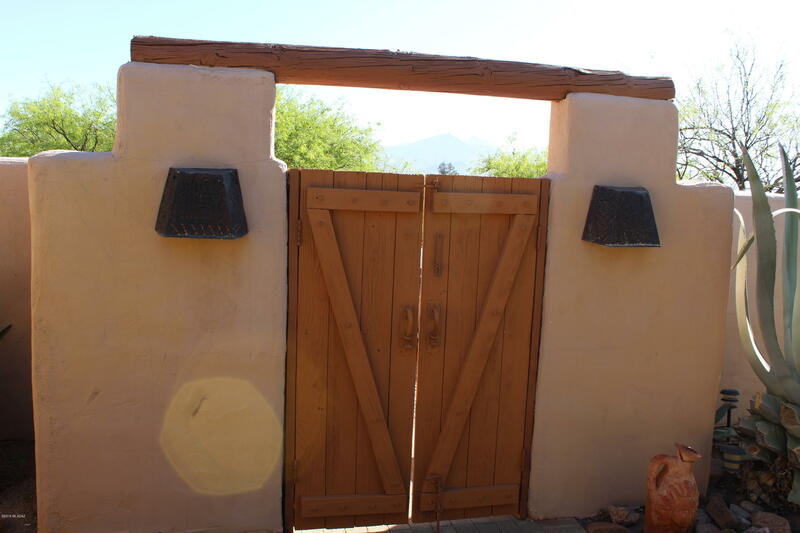 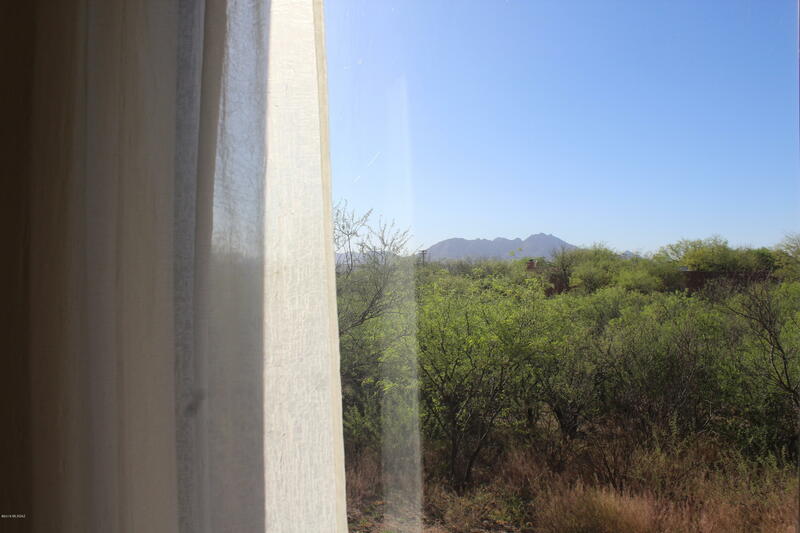 Close to town and all the amenities that Tubac has to offer!